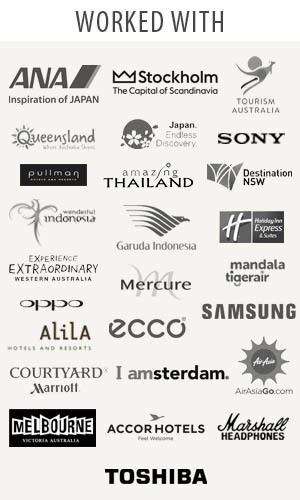 Thetraveljunkie.org – What makes a pleasant holiday? 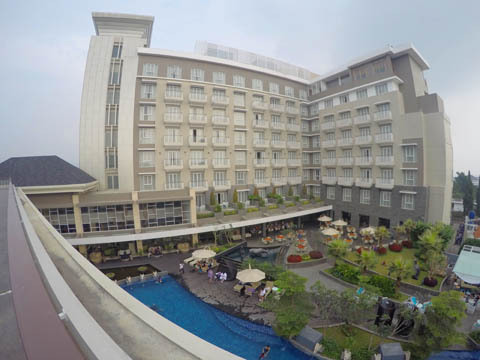 Of the many things, having a great accommodation is important especially in destinations like Bandung, Indonesia. 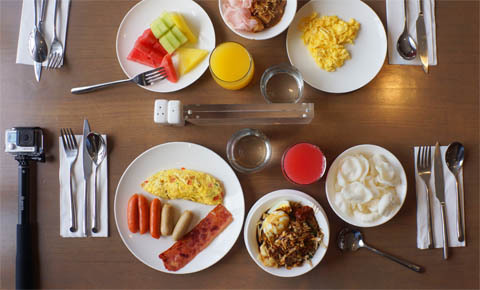 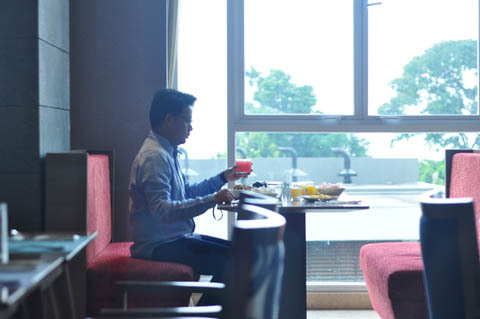 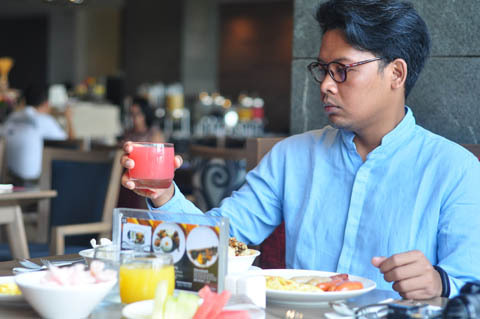 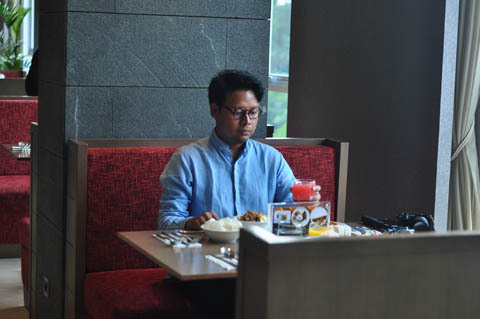 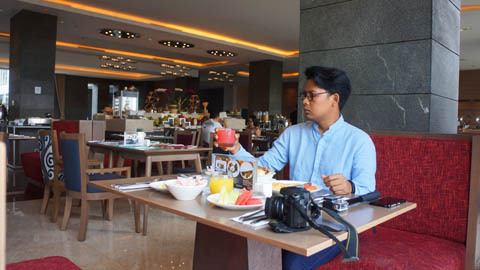 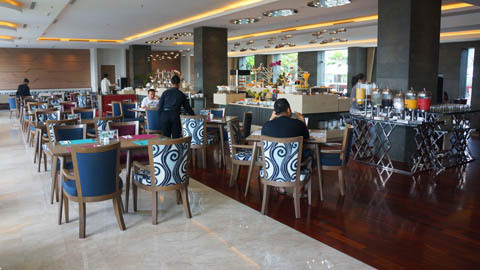 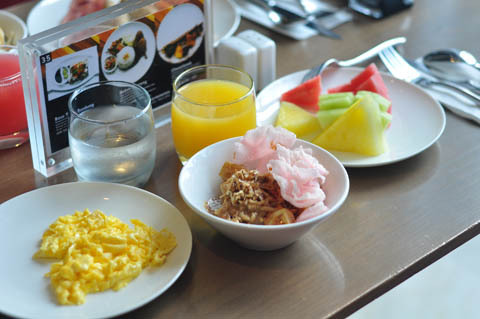 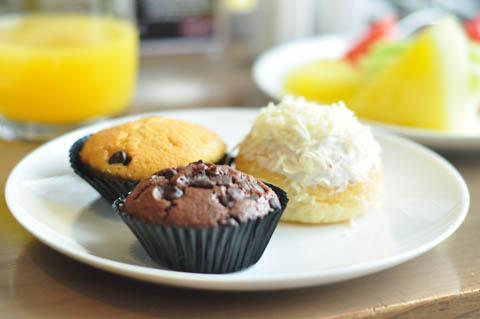 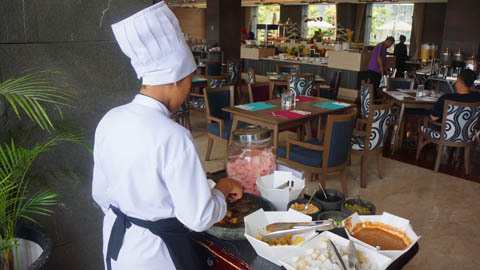 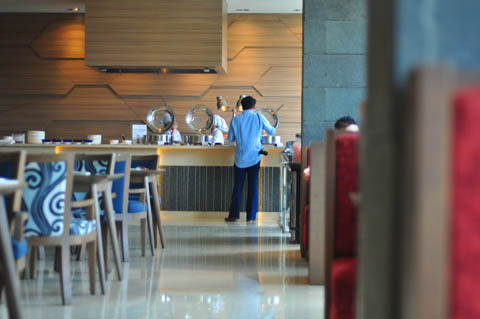 On today’s post we visit Mercure Bandung Setiabudi restaurant for a late breakfast. 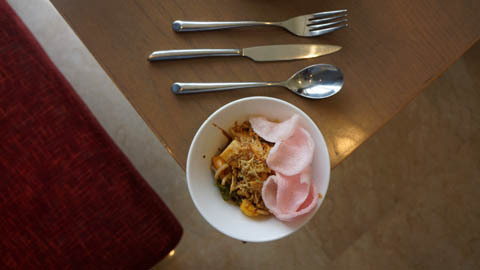 It is undoubtedly one of our favourites. 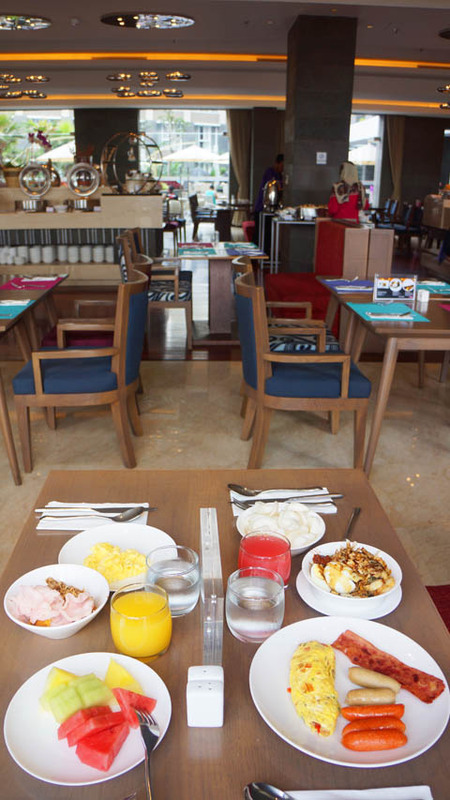 The hotel offers breakfast daily. 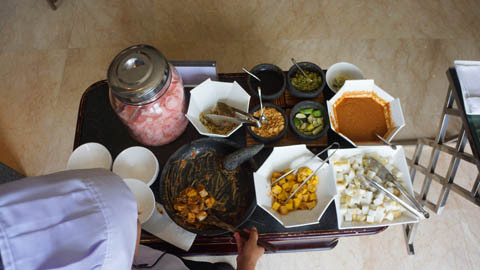 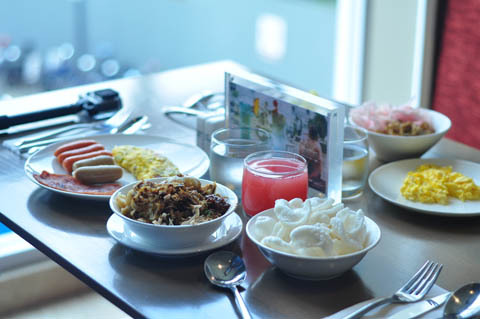 Just a walk away, you can have a buffet on our side – their breakfast spread fills you up and gets you fueled for the rest of the day. 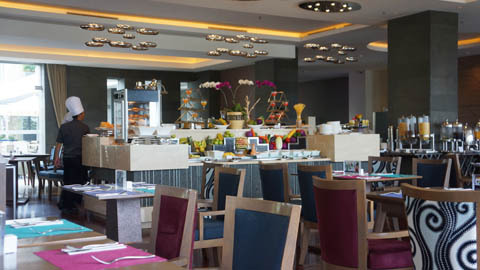 The restaurant is gorgeous and the food is to die for. 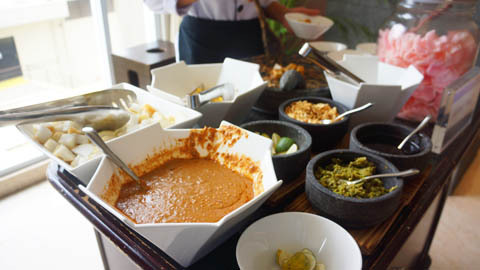 We will definitely be going back!